Click on the video above for a visual tour of our one-day business etiquette seminar “Power, Presence & Style” held at the Financial Center in Atlanta, Georgia. The impression you make when you meet someone for the first time, influences people’s decisions to do business with you. 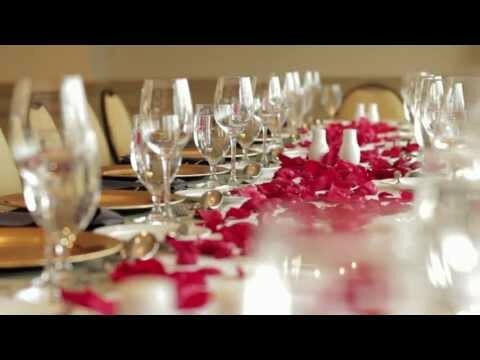 The American School of Protocol® has created a unique one-day etiquette enhancement seminar that gives you the “Power, Presence, and Style” you need to become your best. Our training is comprehensive and comfortable. It is held four times each year and people from different companies and industries come together to share their own particular culture. Our one-day seminar, for 15-20 participants, can be customized to fit your company’s needs. The American School of Protocol® works with clients to develop training programs that are customized to their specific needs. We are available for private consultations, in- house training, conventions, and association meetings, weekend retreats and spouse programs. All business professionals can profit from our etiquette training–college graduates to senior executives, employees with large, multi-national corporations to sole-owner entrepreneurs. A corporate brochure which describes all of our services is available upon request. How to engage people with your courtesy, warmth, care, and excitement. A five course meal that is educational, entertaining, and pure enjoyment. Does corporate dress and business casual follow the same clothing rules?